Don’t miss this dazzling three-day event at Zadok Jewelers! 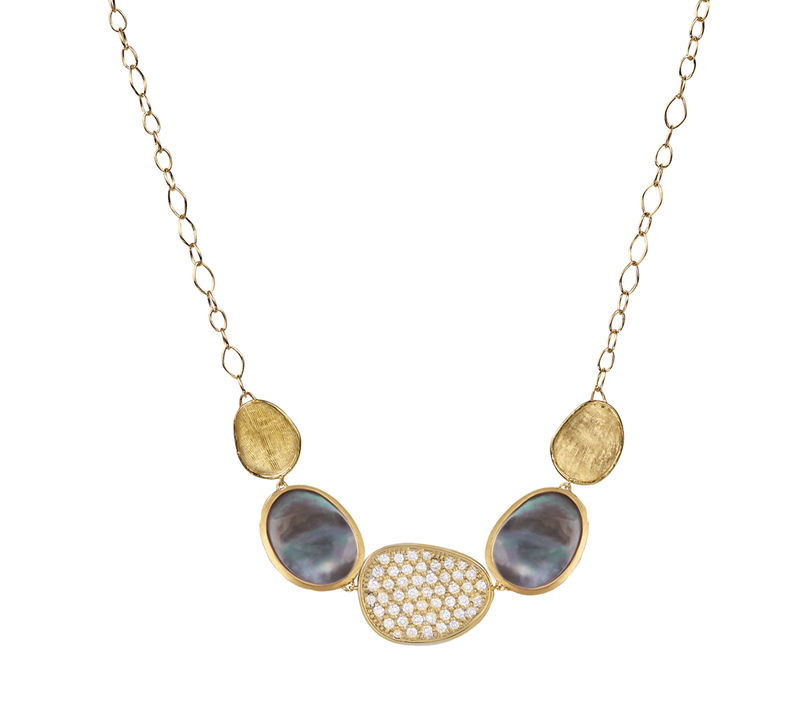 Discover top jewelry designers including Carelle, Pomellato, Marco Bicego, Sethi Couture and Melissa Braniff. 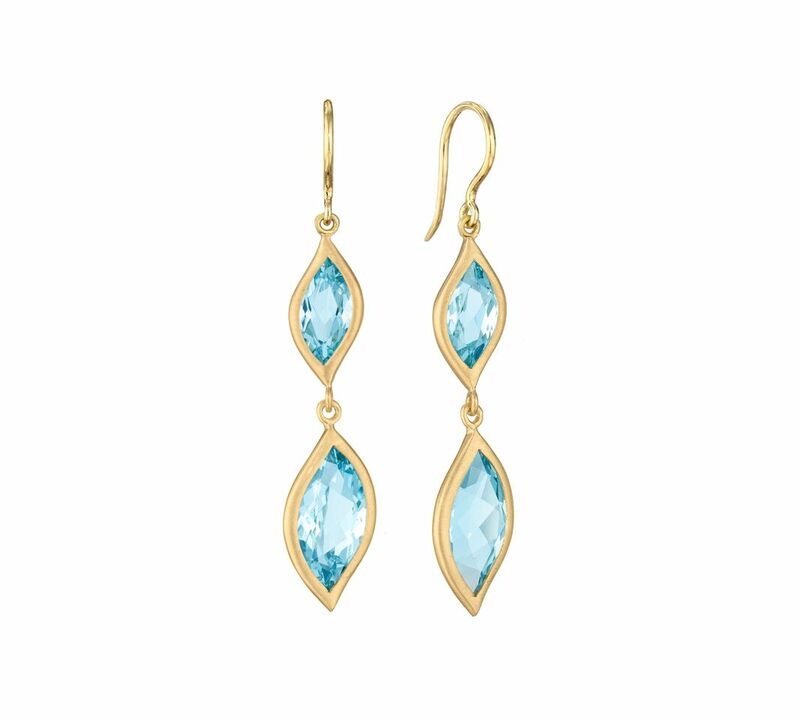 A gift of fine jewelry will make memories last long after the holidays. Shop expanded collections of engagement rings, fashion rings, bracelets, necklaces, earrings and more. A jewelry trunk show literally brings the designers to you. Zadok partners with jewelry designers throughout the year for special events just like this. With featured trunk shows, you’ll see exclusive pieces and get priceless insights from the designers themselves. Italian jewelry designer, Pomellato, was Established in Milan in 1967. 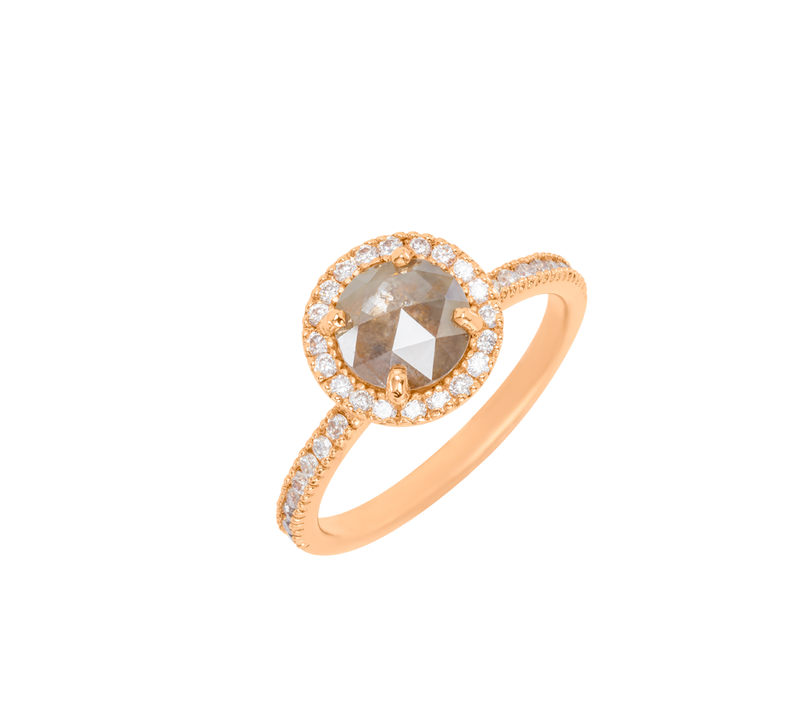 Their unique designs feature gemstones, shapes, colors and impeccable craftsmanship. 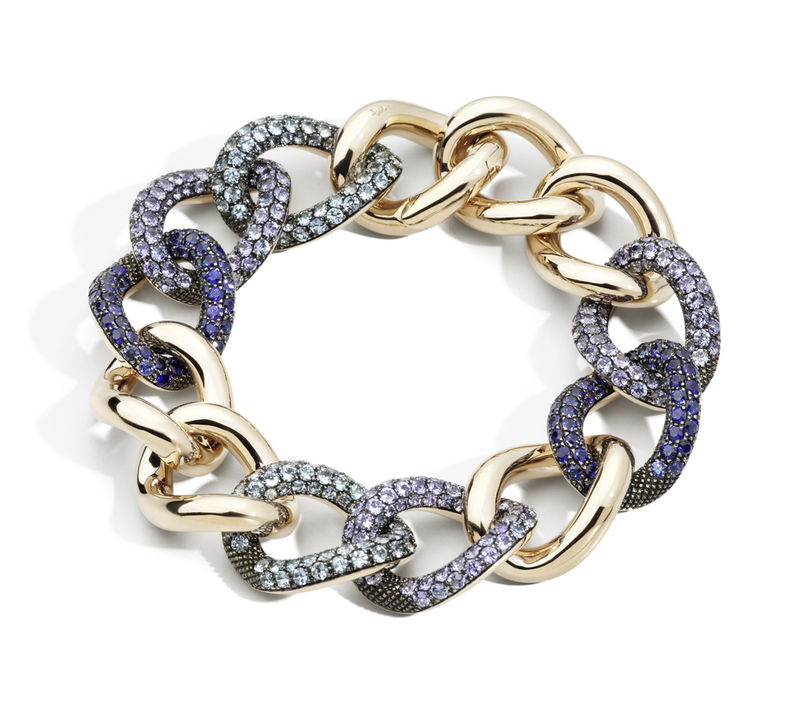 Italian jewelry designer, Marco Bicego, is known for his handcrafted designs. He incorporates elements of nature including hand twisted coil, multicolor gemstones and hand engraved gold.